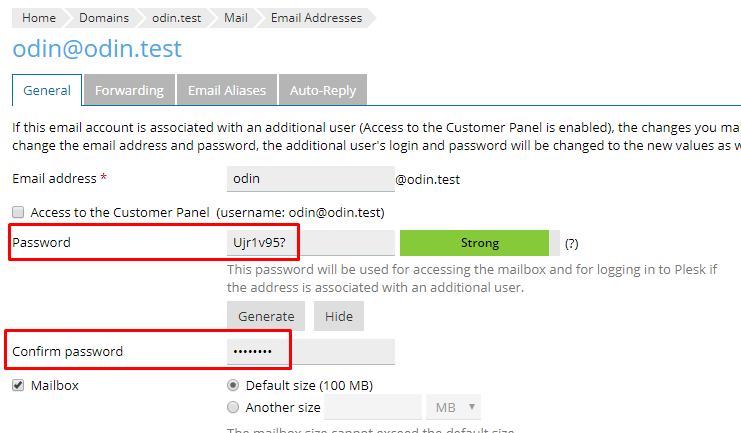 How to reset email password in Plesk? 3. 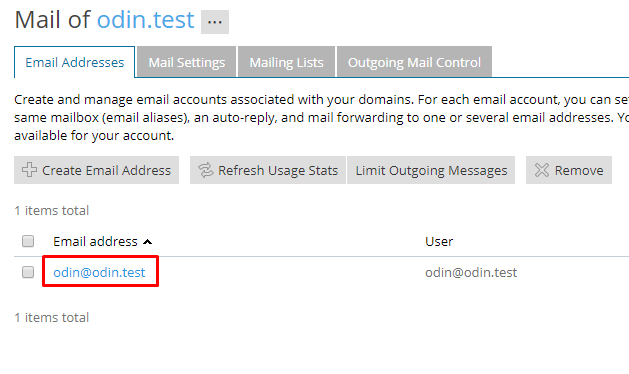 Click on the email address that you wish to reset password. 4. You may enter the new password in Password space and then retype it to Confirm Password. 5. To commit the changes, click on "Ok" or "Apply". Voila! You have changed the email account password and you may update the new password in your devices or Email client.